Space is at an absolute premium these days, so it’s important to use every single square inch to its full potential. 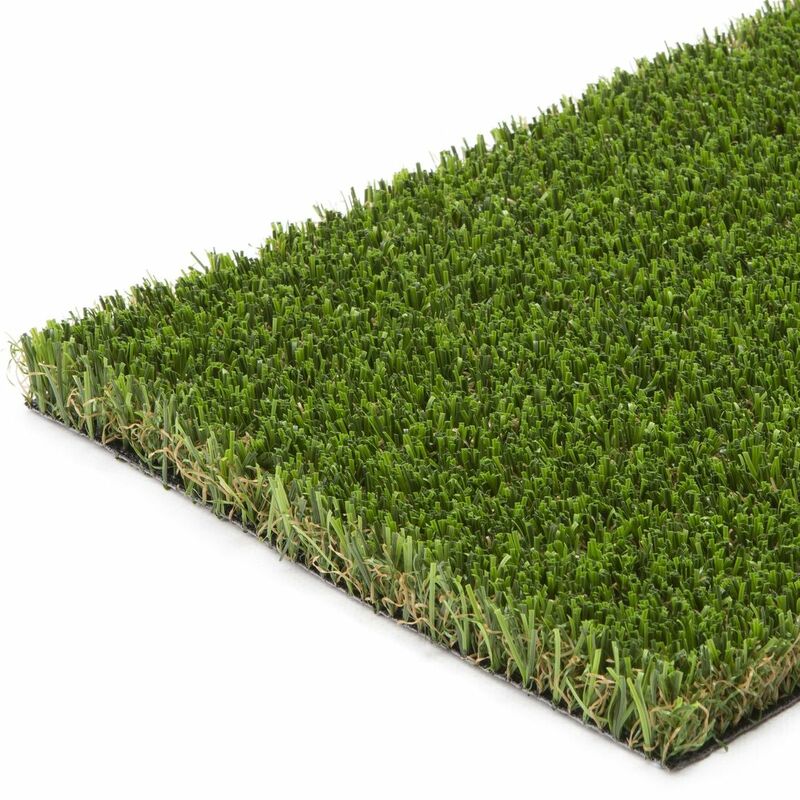 Transform your space with Tempo by NeoGrass, the perfect artificial grass for roof gardens, patios and terraces. The combination of a 22mm pile along with an extremely high density of fibres ensures the Tempo recovers quickly from foot traffic whilst maintaining its impeccable look. The dense structure of Tempo has been designed specifically for balconies, roof gardens and terraces – applications which demand a dense pile to achieve a natural look. Not only that, but it makes the artificial grass ideal for frequent foot-trafficked spaces. How Do You Clean Artificial Grass on A Balcony? 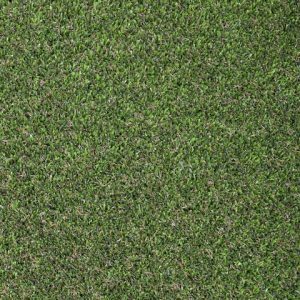 Tempo is the best artificial grass for balconies, roof gardens, patios and terraces, and it’s also easy to manage and maintain. To remove dust, dirt, leaves and other debris, use a flexible lawn rake or a broom with stiff bristles to keep the area tidy and clean. If you would like your balcony to start looking like a lawn, there is no better artificial grass than Tempo by NeoGrass. 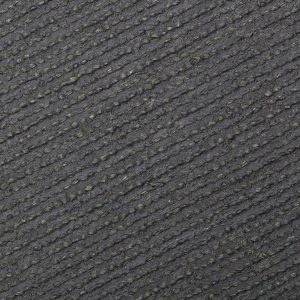 Tempo’s high fibre density can be appreciated best when viewed from the backing. 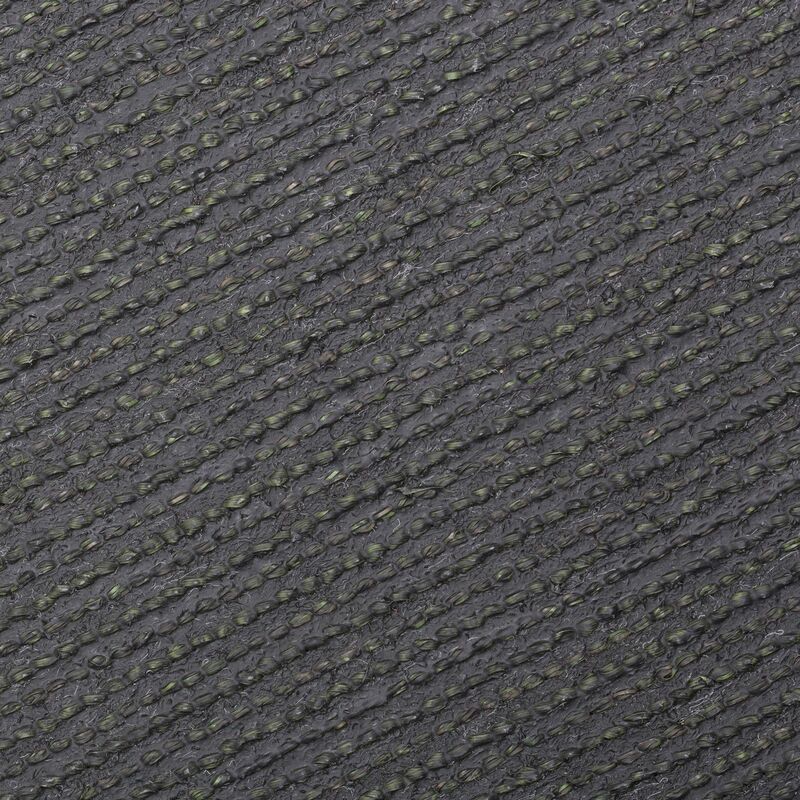 Over 48,000 stitches are woven into each square metre by stitching each row of fibres tightly together, providing a dense look with excellent recovery properties from consistent foot traffic. Tempo’s aesthetic four-colour design offers an unbeatable natural appearance to a balcony's most common viewing angles, which are generally different to those of a lawn. 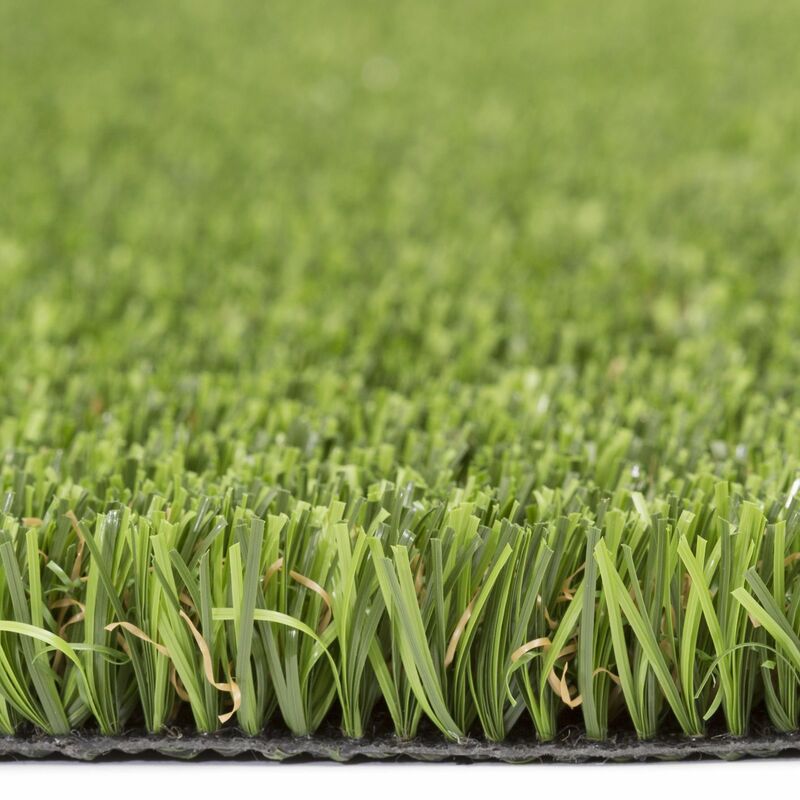 Inferior artificial grass tends to have a low-quality primary and secondary backing, which breaks apart due to low quantities of latex. 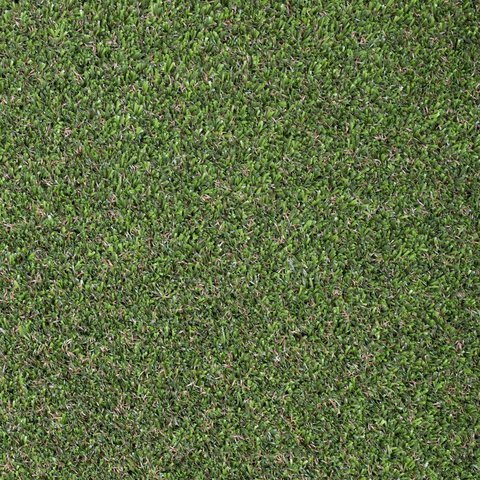 With Tempo by NeoGrass however, it is weaved onto a reinforced Polypropylene 163gr/m2 backing to form the primary layer and our manufacturing process ends by adding 968 gr/m2 of heavy duty latex which gives an anchoring resistance greater than 30N to each fibre. 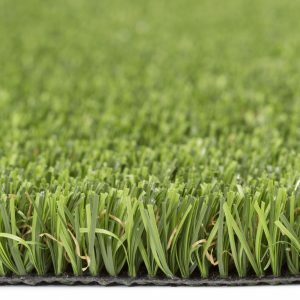 The high percentage of latex present in the backing of the Tempo artificial grass results in a high strength artificial grass that also has the flexibility to prevent cracking or breaking. Tempo has been independently tested and certified against harmful substances by Oeko-Tex, the leading authority for independent safety testing in the textile industry. Tempo has been classed as Efl-s1 in fire-retardant tests for fire resistant flooring according to UNE EN 13501-12007.